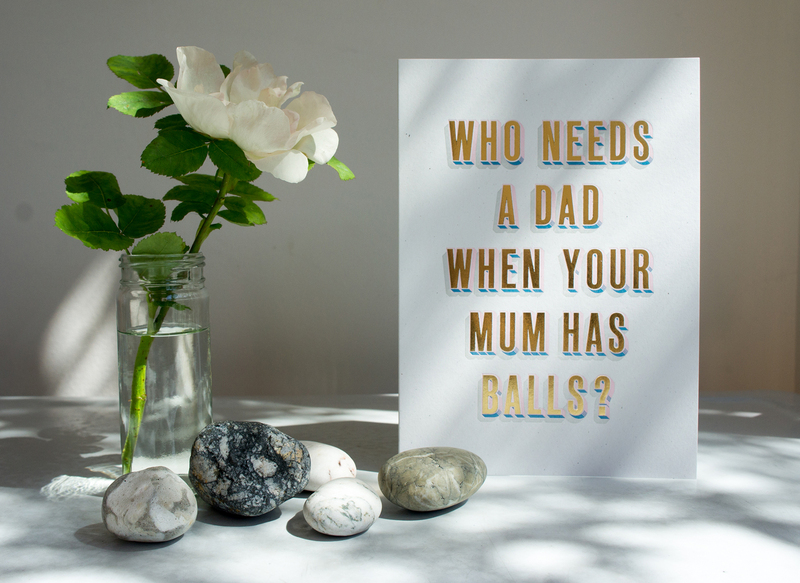 Stevie Rowing-Parker, a copywriter at Grey London, has created an unusual set of cards for Father’s Day, which are actually aimed at single mums, in recognition of the dual parental role they play. 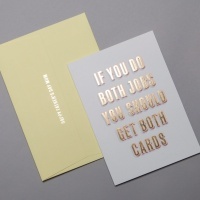 “After losing my Dad aged five, my strong, kind and beautiful Mum, Maria raised my brother Tim and I on her own,” says Rowing-Parker of the premise behind the cards. 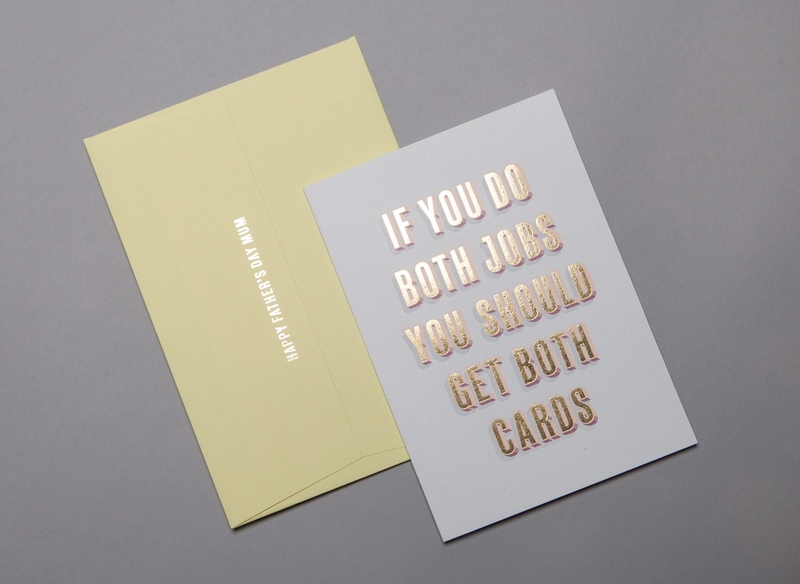 “Growing up I never felt the disadvantages of having a ‘single mum’. In fact, Mum let us grow our hair (which was a brave look for a British lad in the 90s) and support whichever football team we wanted. Luxuries my Dad wouldn’t have allowed that helped make us the independent, open-minded men we are today. “It’s safe to say I’m very proud of my Mum,” he continues. 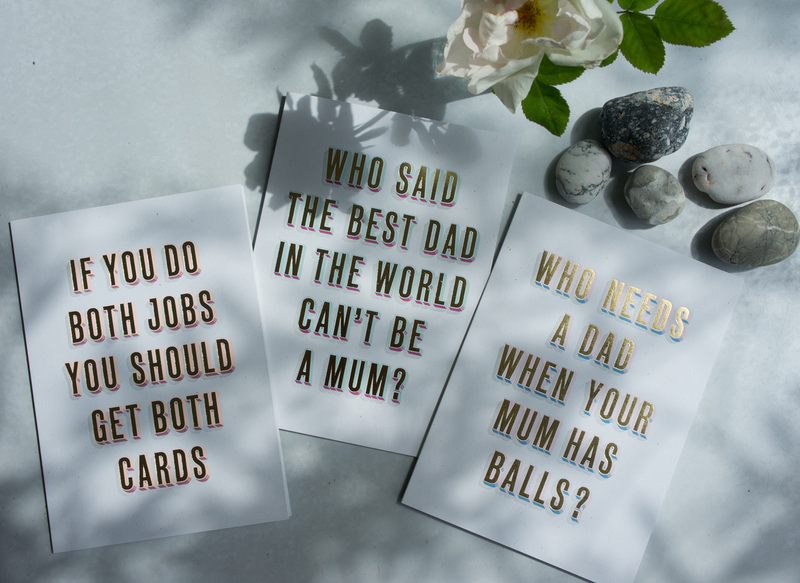 “A few years ago this huge pride was the beginning of an idea I had one Father’s Day. 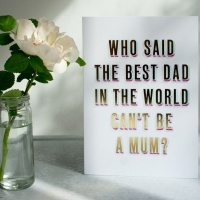 I thought that if my Mum did both Mother and Father roles so well, why shouldn’t she get both Mother and Father’s Day cards? 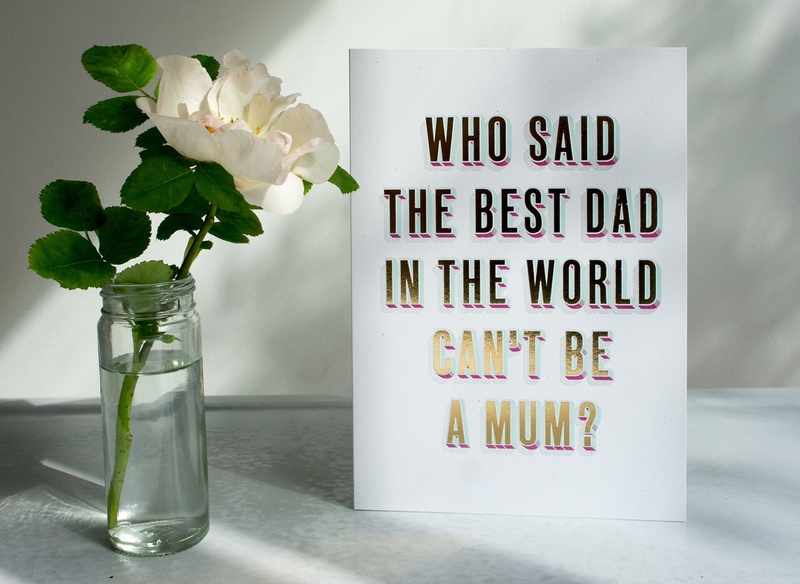 So I started to graffiti regular Father’s Day cards by crossing out the Dad in ‘Best Dad in the world’ and scribbling Mum instead. 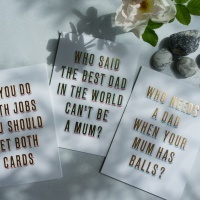 The company has launched for Father’s Day in the UK (which is this Sunday, kids) with the three card designs shown here, which can be purchased online at HappyFathersDayMum.com.